TGIF everyone! If there's one thing you know about me, it's that family means everything! Speaking of that, my cousin Alec gets the award for travel distance. 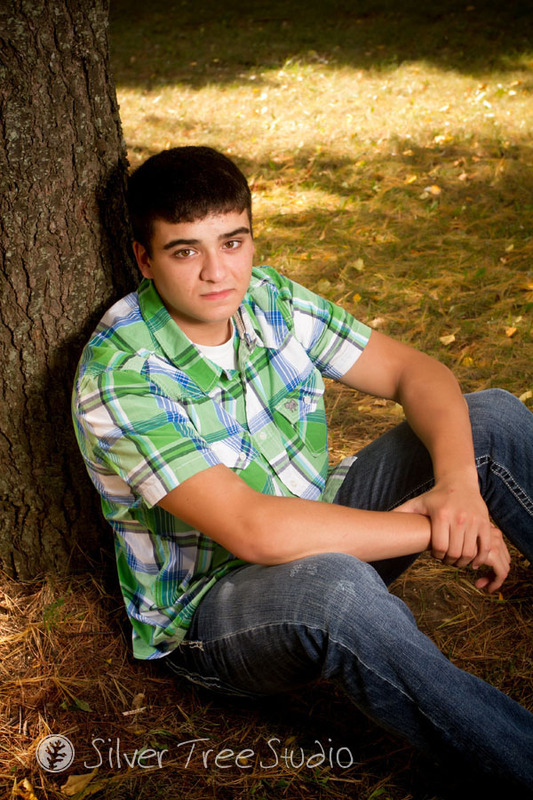 Alec traveled from St. Croix Central, Hammond, WI to Silver Tree Studio. A round trip of almost 7.5 hours! We had so much fun catching up, photographing, and of course, starting out by eating breakfast at Schubert's Cafe in Mount Horeb. We had a lot of fun! It's true, there is never a dull moment when any part of the Lamberty family gets together. :) Alec (aka "Lambo") graduated last weekend, so, belated Congrats, Alec! See the Senior Show and highlights below!